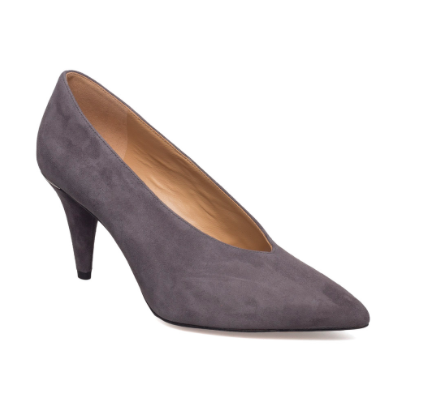 Have been looking for a pair of shoes to match my grey Furla portfolio. I’ve finally found these beauties that will fit perfectly. They were really comfortable when trying them out, but haven’t used them yet to know if i’ll make it for a whole day at the office. This style is defiantly in my liking. Event though I still like the traditional pumps, I prefer this style at the moment. These babies are new in and you can find them here.